Cheryl revealed that she would consider “other routes” to having a second child, as she opened up about single life. 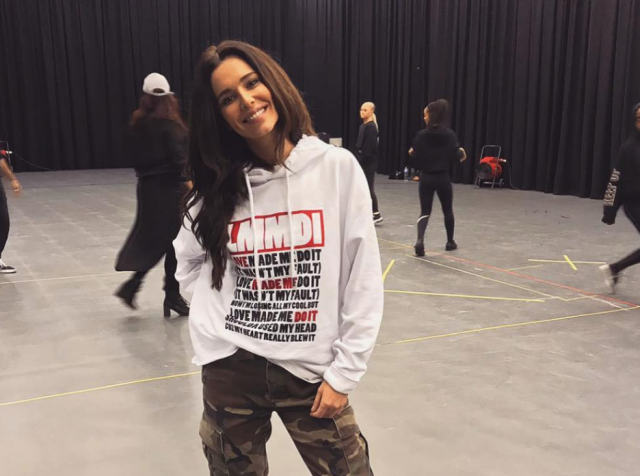 The singer welcomed her first child, Bear with ex-boyfriend, Liam Payne in 2017 – just over a year before the couple announced their split. 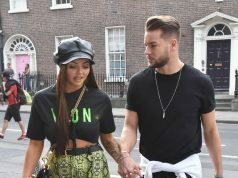 The singer also showed once again that she still gets on very well with Liam and described him as a “great dad”, just weeks after he called Cheryl a “super mum”.